The coffee company is responding to customer's requests for a place to relax during evening hours. A Los Angeles based Starbucks storefront of the international coffee and coffeehouse chain based in Seattle, Washington. 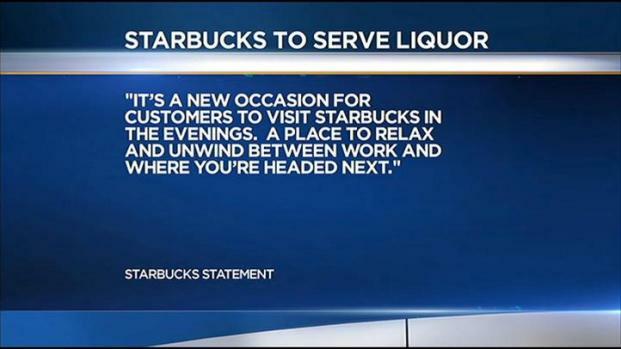 Seeking to offer its customers a place to unwind in the evening, on Monday Starbucks Coffee Company announced plans to offer alcohol to customers at four to six of its Southern California locations by the end of the year. The company, however, has not yet announced the handful of locations that have been selected. The new menu is expected to include a wine and beer list that will be tailored over time to the tastes and preferences of local customers. As for new food items, customers of the chosen locations can expect more evening friendly fare, such as hot flatbreads, savory snacks and small plates. “At select stores where it is relevant for the neighborhood, we are focused on creating an atmosphere where our customers can relax with a friend, a small bite to eat and cup of coffee or glass of wine,” said Clarice Turner, the company’s senior vice president of U.S. operations, in a statement. The coffee chain will serve beer and wine at some Southern California Starbucks by the end of the year. The company is also looking into providing seating suitable for individuals, as well as small and large groups. 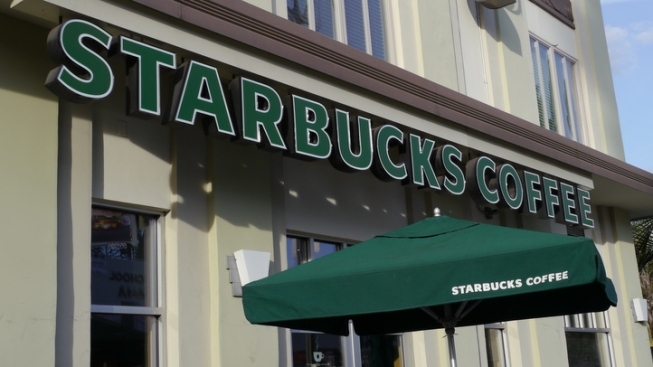 Starbucks first started what it calls its evening day-part concept in Seattle in Oct. 2010. The menu is now offered in Seattle and Portland. In addition to branching out to Southern California, the late-night menu will be offered at select Chicago and Atlanta locations by the end of 2012. The company underwent a restructuring in the past few years that involved closing several of its stores, reworking its physical look, and acquiring San Bernardino-based Evolution Fresh. Since doing so, the global coffee chain’s shares have significantly increased from a year ago.